We're Re-Designing the Design Museum. Design = Change. Join us in making a difference. Do you believe in the power of design to solve problems, transform lives, and make the world a better place? Contributions to MODA from individuals, corporations, and foundations make up over half of our annual budget. We've had a big impact in 2017 and we're still at it! 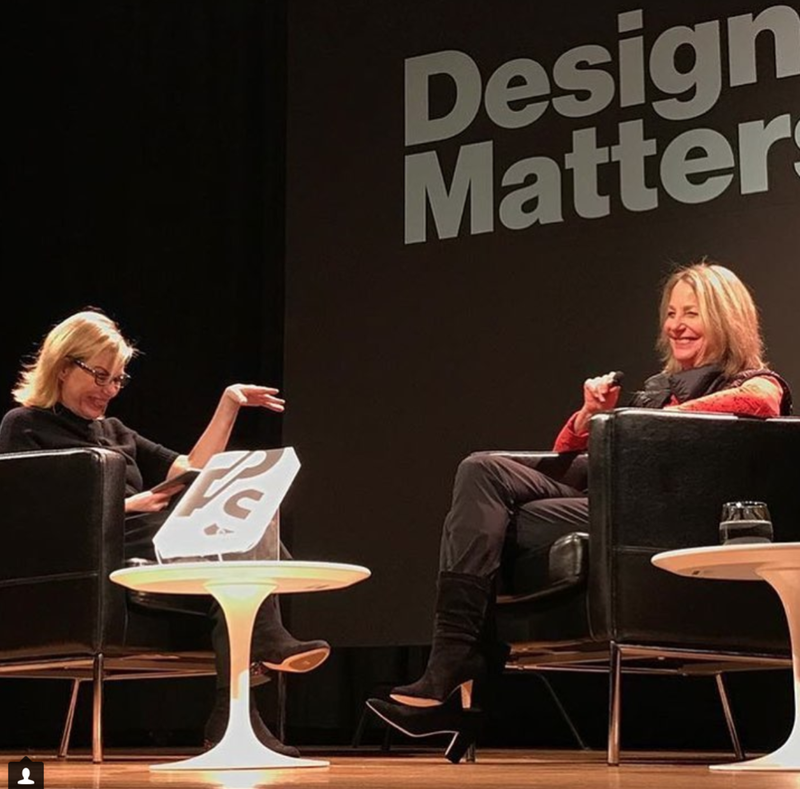 Your support in any amount will help us continue to develop and share powerful exhibitions and inspiring educational programming for all ages that demonstrate how design changes everything. Over 5,000 kids are learning to use design to address real-world challenges in our trailblazing camps, classes, and on field trips to MODA. 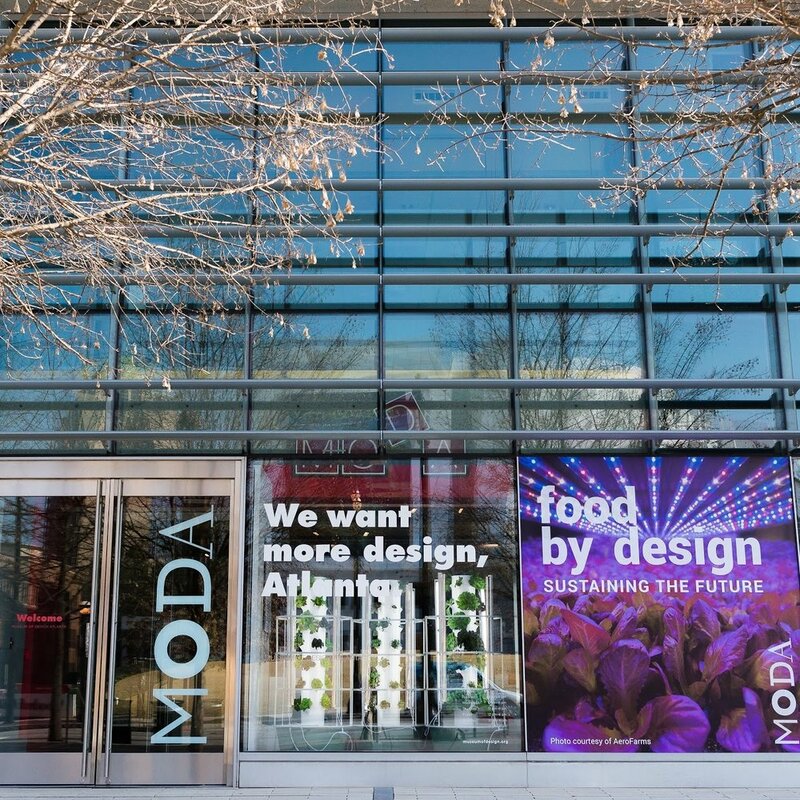 We bring to life three cutting-edge exhibits per year to spotlight how design makes a difference in the world, empowering visitors to try on designer mindsets and use them once they leave the museum. We partner with schools, design firms, and corporations to build a strong community that believes in the power of design and wants to use it to make our city a better place. Our Design Conversations are giving Atlanta's design community access to 12 industry thought leaders per year. And in return, those thought leaders are falling in love with Atlanta's design scene. MODA accepts gifts in the form of cash, credit card, or stock. Recurring monthly, quarterly or annual gifts are also accepted. You can make a gift of any size online by clicking here. Mail a check to Museum of Design Atlanta, 1315 Peachtree Street NE, Atlanta, GA 30309. Or, contact Laura Flusche, lflusche@museumofdesign.org or 404.979.6455, to arrange a gift or to give stock. Want a peek inside? Keep up with us on social.